These are tough times for the oil and gas industry, with plummeting oil prices ravaging companies and depressing the industry. Capital expenditures have been slashed, projects put on hold or cancelled, and smaller companies going into bankruptcy. But that won't stop the industry from buying into mobility and the Internet of Things (IoT) big-time. So concludes a study, "The Year that Oil and Gas Bought into Cell: 10 Mobility/IoT Predictions for 2016," from OilandGasIQ.com. The study says that enterprise mobility in the industry will increase in 2016, especially when you include IoT as part of the overall mobility picture. The plunging price of oil will help spur industry investments in mobile and IoT. 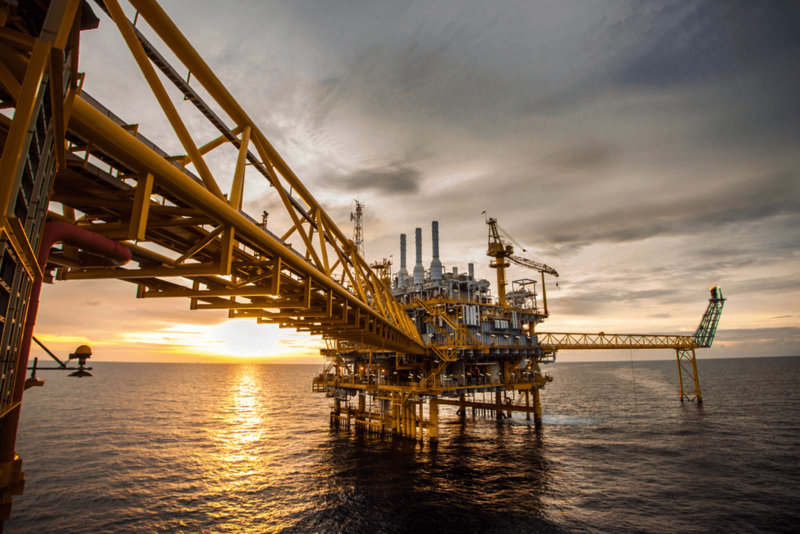 The survey concludes, "In any oil price downturn cycle, industry looks towards technology to replace the exodus of manpower that is concomitant with sub-optimal barrel prices. 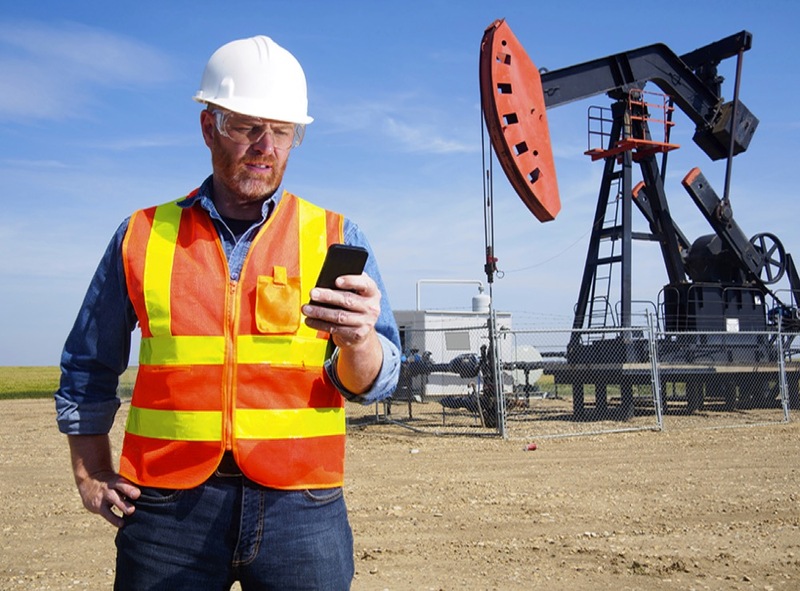 Quite simply, in the current technological continuum, mobile devices and sensors represent the perfect tools to automate upstream, midstream and downstream operations for wide-scale cost-savings." 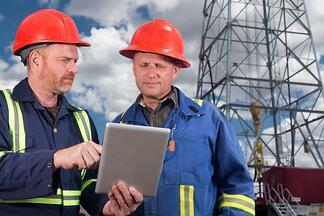 Ruggedized mobile devices have dropped dramatically in price, the survey says. Not many years ago, companies were commonly paying $4,000 for them. Today, the prices have dropped to as low as $100 when subsidized by mobile carriers. As a result, the industry will go on a buying spree. The report also says that new types of wireless services will make it possible to reach areas where the industry operates that now have no wireless access. It points to LPWAN in particular. With LPWAN, networks can be designed to allow long-range communications among battery-powered connected objects. 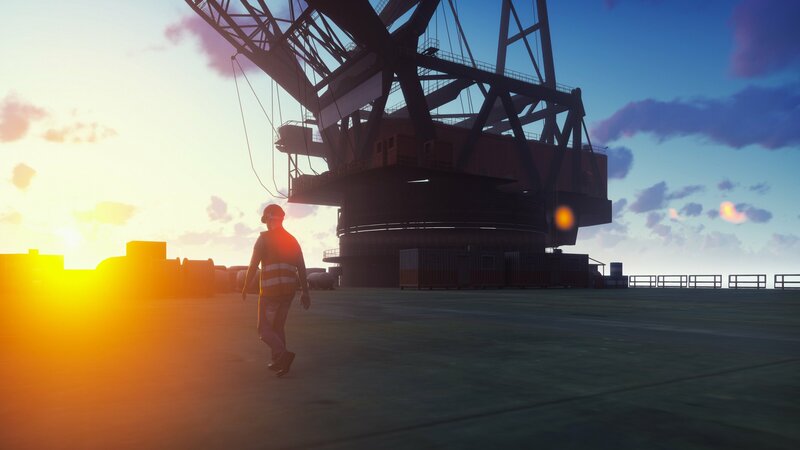 Smaller oil and gas firms have been hit hard by the oil downturn, with 42 oil and gas businesses worth a combined $18 billion going bankrupt in 2015, the report warns. In 2016, though, mobility may help other similar-sized companies stave off bankruptcy. The report concludes, "A low cost mobility environment could be a saving grace for these smaller companies looking desperately to drive efficiency. Companies now have the ability to fulfill many tasks remotely that, in the past, necessitated costly manpower to adhere to compliance and regulatory reporting criteria. This will drive better and more timely delivery of services and servicing to these facilities." 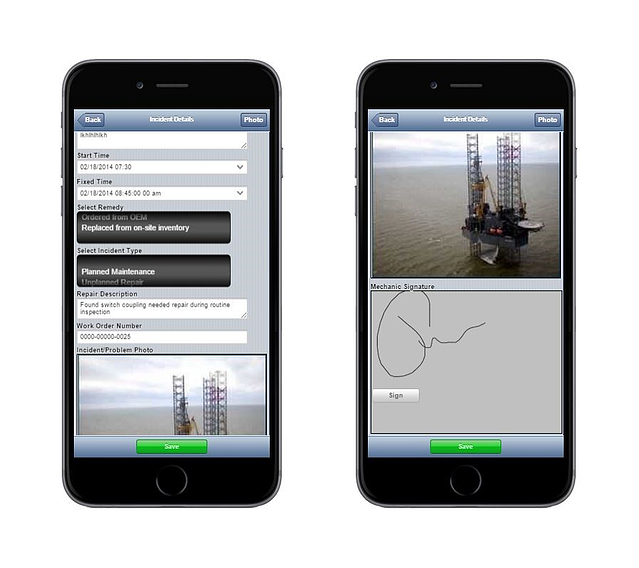 To read a case study on how Alpha Anywhere helped one oil and gas company build a maintenance app for its offshore oil platforms very cost-effectively in just four days, click here. To read the full OilandGasIQ report, click here.